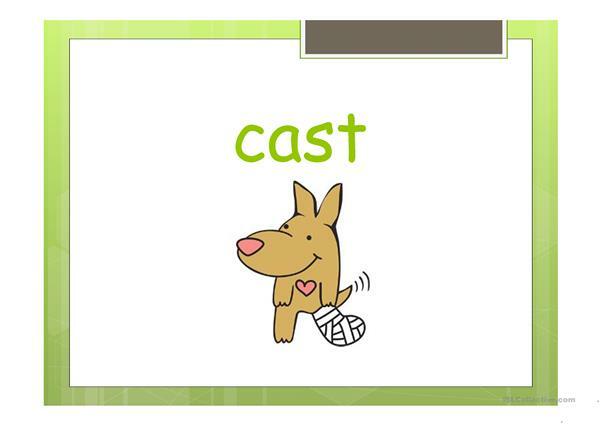 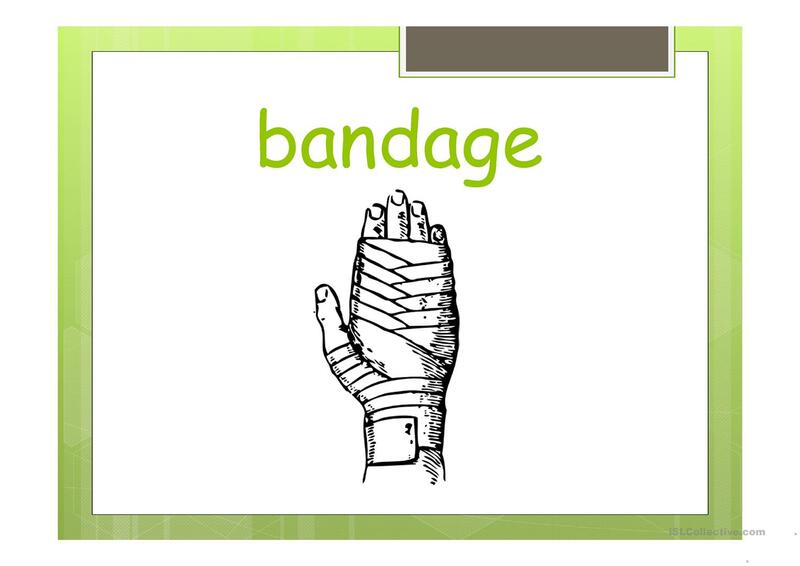 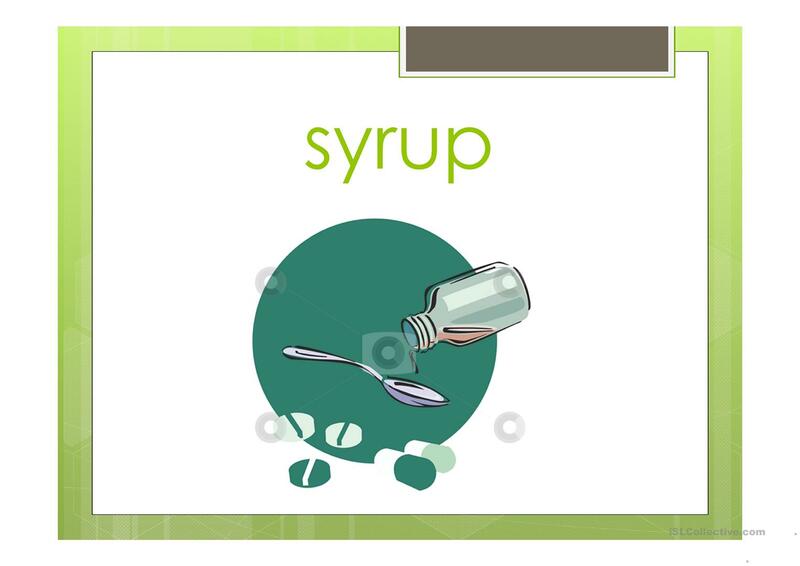 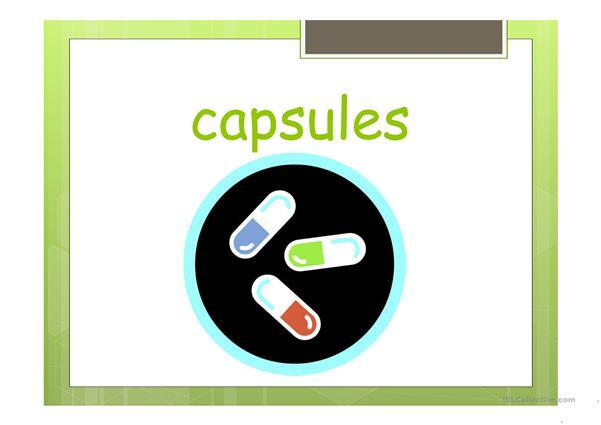 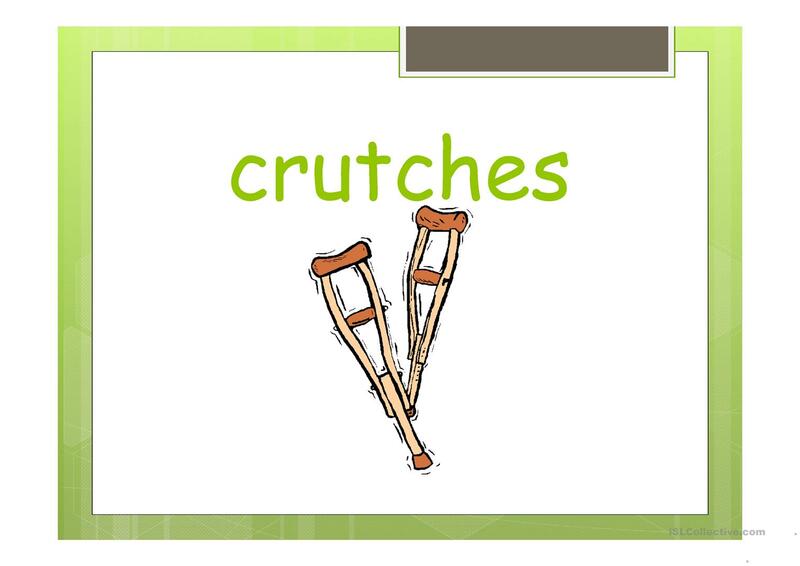 Use to introduce vocabulary connected with medical equipment. 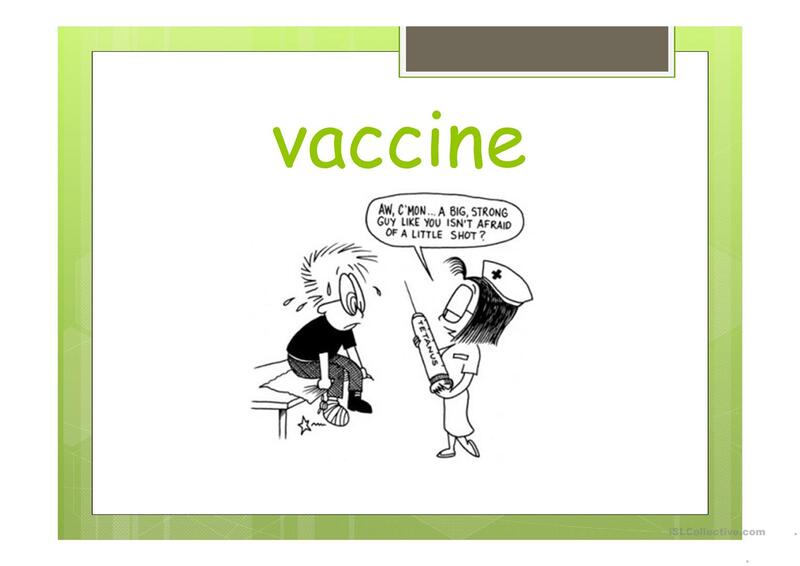 Show your student the presentation and then ask them to tell you words from unsigned slides. The above downloadable handout is best suited for elementary school students, kindergartners and nursery school students and adults at Beginner (pre-A1), Elementary (A1), Pre-intermediate (A2) and Intermediate (B1) level. 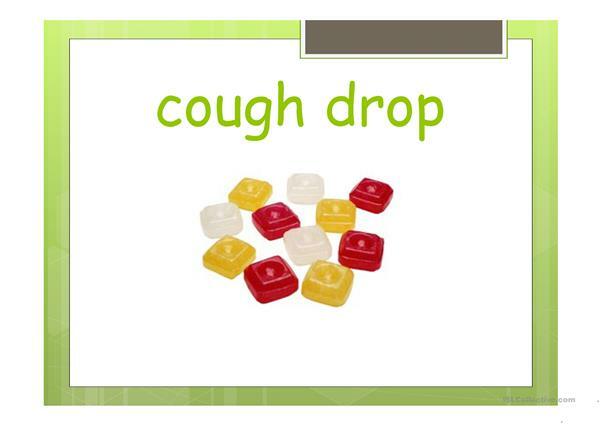 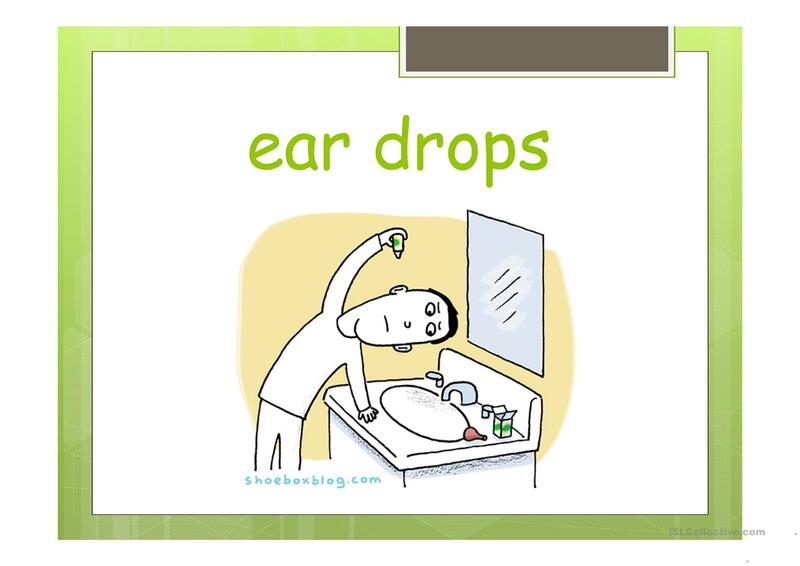 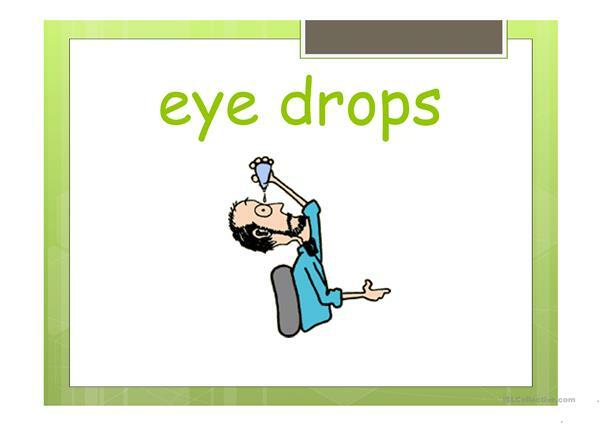 It can be used for enhancing your class' Speaking skills. 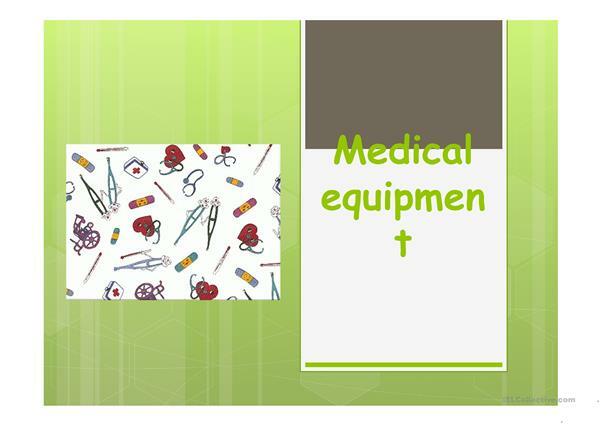 It features the theme of Health, going to the doctor.